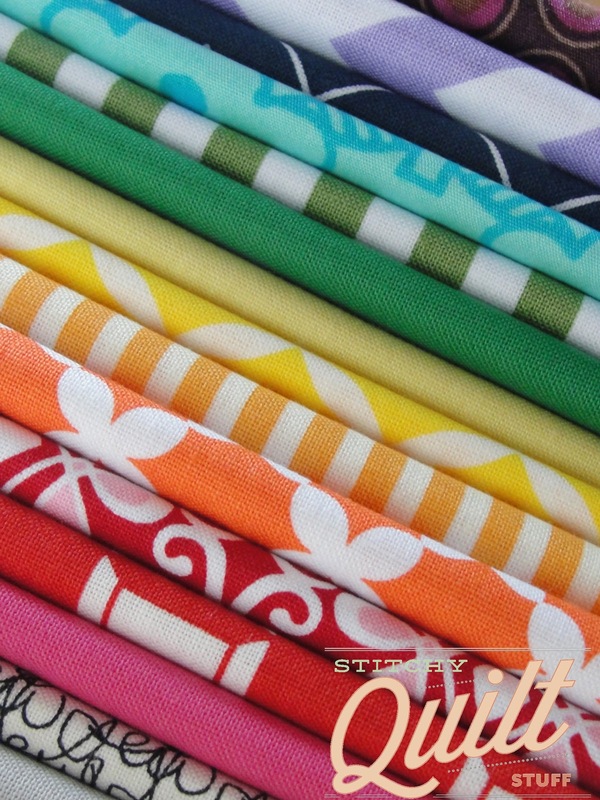 Now that Google Reader is saying "ta-ta," please keep getting updates from Stitchy Quilt Stuff via BlogLovin'! Just click the link below, and then click follow. 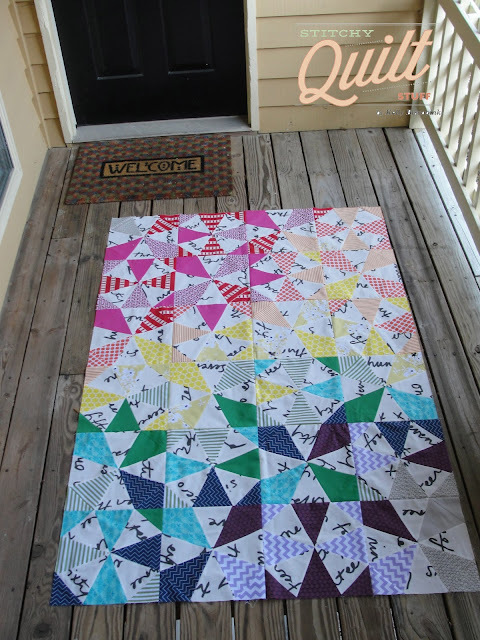 I've been using BlogLovin' for awhile, and I really love it. A pretty, clean layout, good search feature, and daily email updates - woohoo! I think you'll like it a lot! In other news, I finished up 2 blocks for the Charleston Modern Quilt Guild's monthly bee. 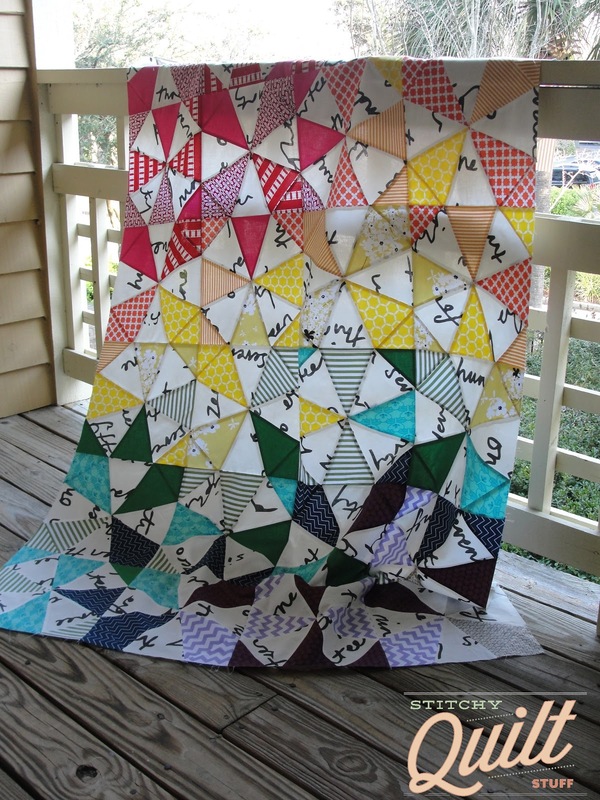 This month is Alice's block, and she chose the "Pinball Machine" block by Jessica Brown from the book Modern Blocks: 99 Quilt Blocks from Your Favorite Designers. 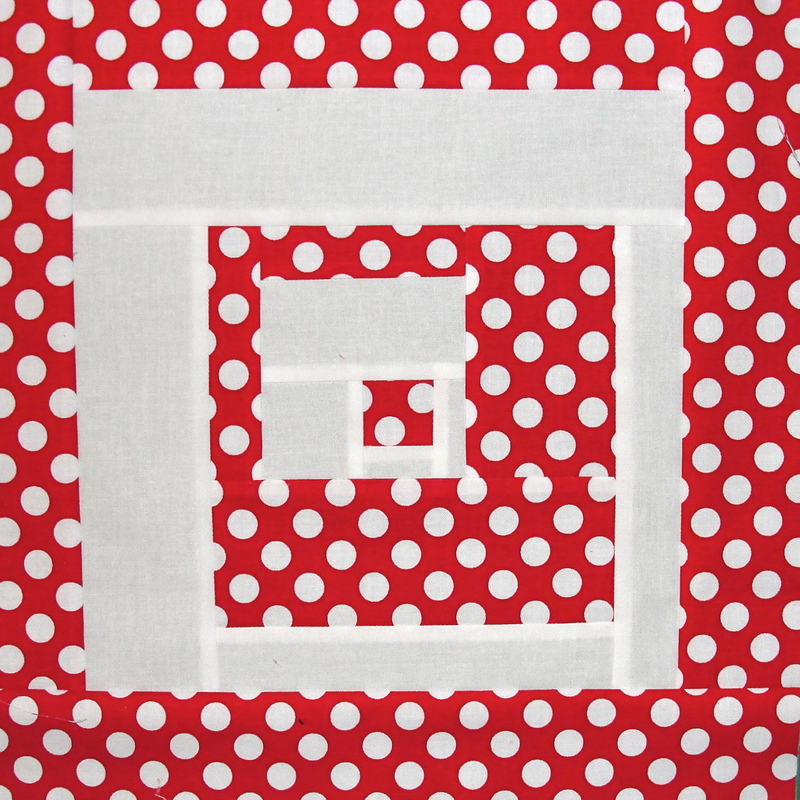 Alice provided the white background fabric, and asked that we use a red/white print from our stash for the other fabric. 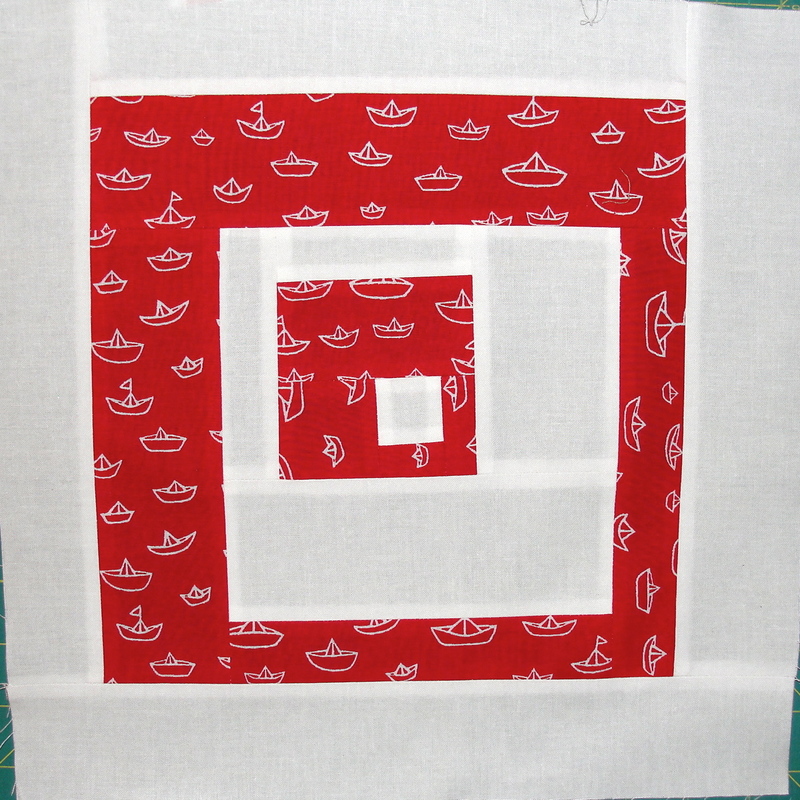 A few of us are making 2 blocks, switching the background and red print for the second block, so that Alice has an additional design option when she lays out her quilt. 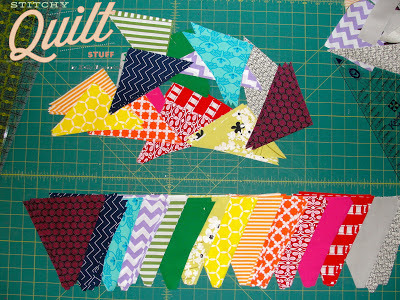 I love how these turned out —I can't wait to see this quilt all together! What have y'all been working on this weekend? Were you stuck indoors with bad weather? So, I haven't blogged for a few weeks because, well, I've been sewing and I got distracted. A worthy excuse, right? Maybe? 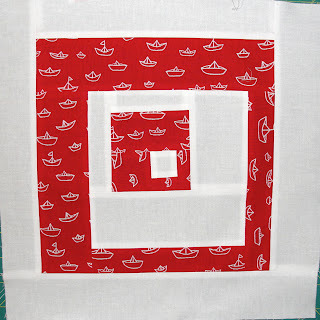 Anyway, one thing I've been working on is on the blog today. 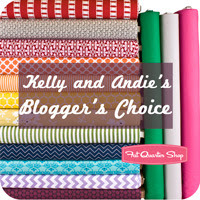 A few months ago, Andie and I got to put together a "Blogger Bundle" of fat quarters for sale at Fat Quarter Shop. 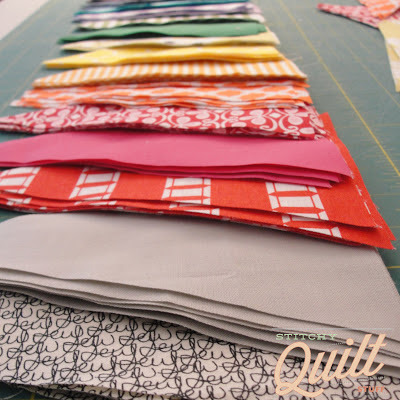 This was, essentially, a fabric lover's dream come true: we got to browse their online inventory and put together any assortment of fabrics (12 prints and 3 solids) for a 15 FQ bundle. Due to my adolescent love of rainbows... (Seriously, this is a thing. Ask my Mom. I remember sobbing when I was 5 years old because the only thing I wanted in LIFE was to see a rainbow and I was convinced that I would never ever see a real one.) Anyway, due to my love of rainbows, I lovelovelovedoublelove putting things in ROYGBIV order. Soooo, we decided to put together a "Rainbows & Unicorns" bundle full of modern stash builder geometrics. 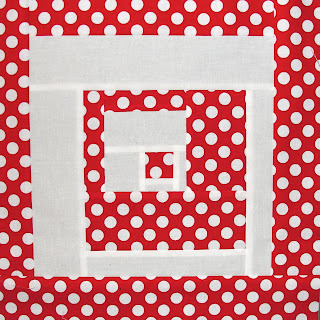 And then, I got to play with the fabric! I decided to remake the Kaleidoscope Quilt ("Risky Business") from our book, Modern Designs for Classic Quilts. 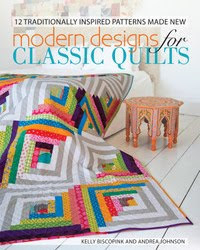 My remake is a bit different than the 2-fabric quilt that I made for the book, but the basic pattern is the same, and this bundle offered a lot of great playroom. For the background fabric, I used a FABULOUS black and white text print from Ikea, a gift from the best Phoebe in the world. 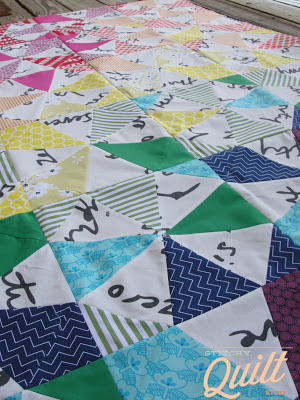 And here's the finished top, all together and ready for some quilting! 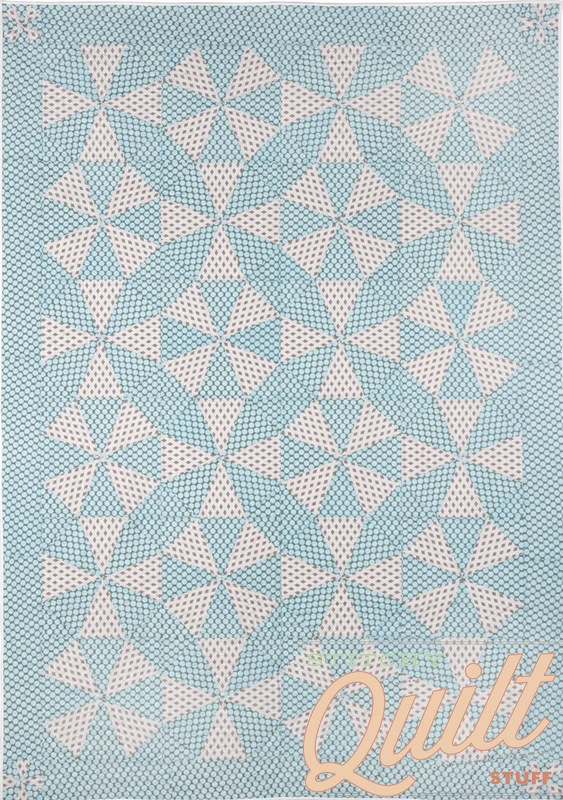 The circular optical illusion is less pronounced than in the kaleidoscope quilt I made for the book, but it's still there. 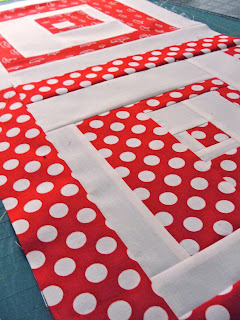 Now, quilting it! Any suggestions? 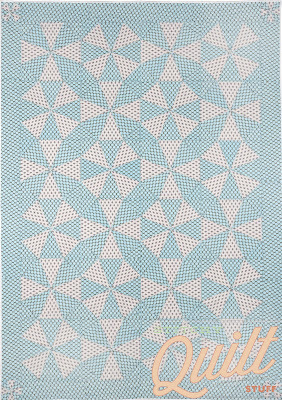 I'm thinking a large circular motif to enhance the hidden circles, but I'd love suggestions! The basic pattern for this quilt is found in my book, and you can get the blogger bundle at Fat Quarter Shop. So if you've got a nickel burning a hole in your pocket . . . . . . . .
Hope you're all having an excellent week! 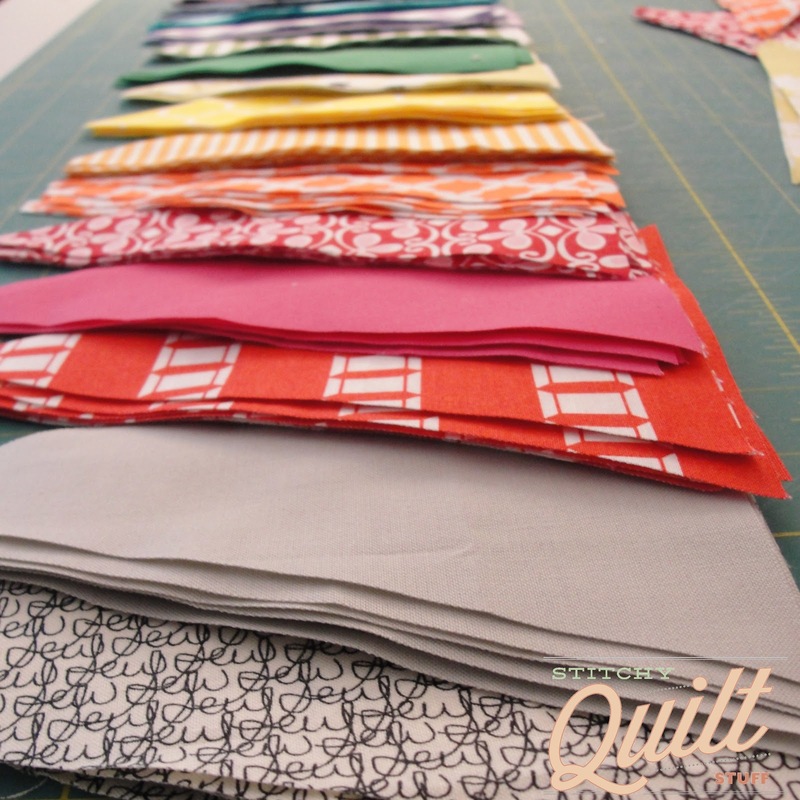 Please leave me some quilting suggestions, and just let me know what you're up to in general.